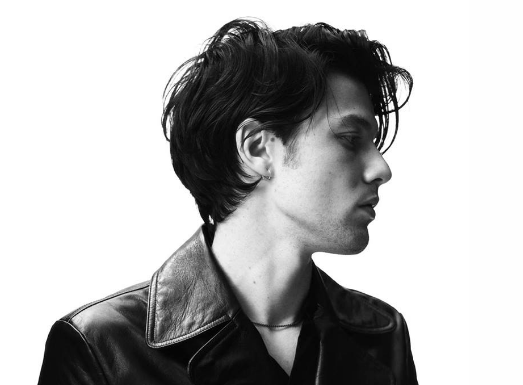 'Us' is the latest single to be released from James Bay’s soon to be released second full-length record Electric Light, which will be available online 18th May via Republic Records. Straying not too far away from the sound he presented in his debut album 'Chaos and the Calm', Bay presents a stripped back acoustic tune. There's a sense of confidence in this track that comes naturally to Bay. It is seemingly catchy at first with a glistening piano intro weaving you into the rhythm. The track then grows into a more impacting sound involving percussion that is completely infectious. You can't help but grasp onto the lyrics easily. The use of his looping vocals is a sweet touch to help put forward his question ‘tell me?’. Listeners are then lead into a gospel-like sound that brings the song to life. With the release of Electric Light not too far away, these touches are giving subtle hints that he is refining his striped back, classically organic sound.